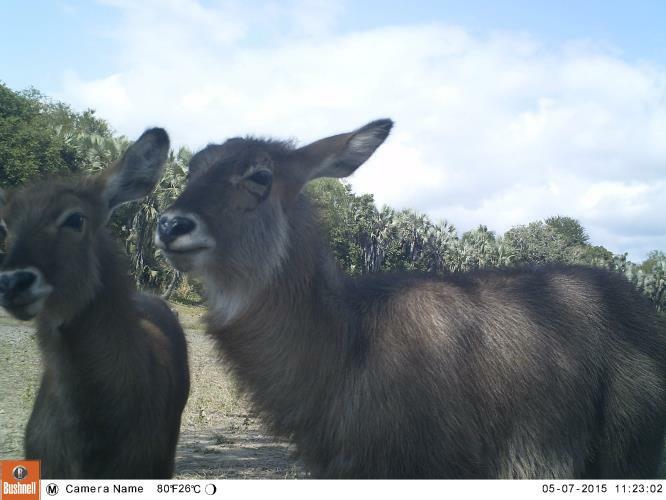 Just hanging out in Gorongosa National and taking a selfie. Looks like a nice day! This Daily Zoo suggestion comes courtesy of user Whoandwhatitis from the Daily Zooniverse suggestions board. If you’ve seen anything around the Zooniverse that you think we should feature, please stop by over there and let us know! And, of course, go help out with Mozambique’s wildlife recovery efforts (and see more photos like this) at WildCam Gorongosa! Next Next post: Space Warps is Back!